What is the meaning of scrim? Thanks for your question, Mika. 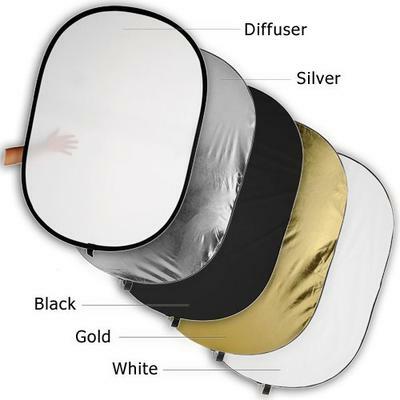 A very broad definition of a scrim in photography is a "light modifier." While in photography school, we used the term scrim to include objects place between the light source and the camera or more often between the light source and the lens. We used these quite a bit in the studio because some of the lights were very large and blasted light in many directions. We used scrims to feather or block part of the light from hitting part of the subject being photographed. This would place emphasis on the more brightly lighted parts of the subject. In studio situations when we used several lights we often had to block the light from the studio lights from directly hitting the lens, causing lens flare and reducing image quality. For indoor studio portraits I use a scrim (small barn doors that attach to my light head) on my overhead hair light, which is above and behind my subject in portrait set-ups, which feathers the light on my subjects head as well as blocks any light from hitting my lens. In outdoor photography I have occasionally used the diffuser panel (shown in the first photo) to soften the light from the sun and prevent harsh shadows in portrait shoots. The most well known definition is used in the film and television industries and refers to large panels to diffuse both natural and electric light sources.